The Shippen, West Country Wildlife Haven at Coombe Mill near Launceston, Cornwall. Description of the local area. 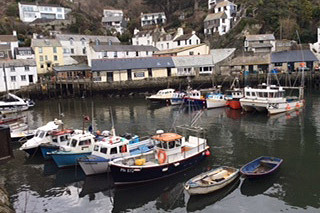 The Shippen is ideally situated for touring Devon and Cornwall. The property is only four miles from the A30 with easy access to Okehampton, Exeter, Tavistock, Bude, Falmouth and the spectacular Cornish coast. 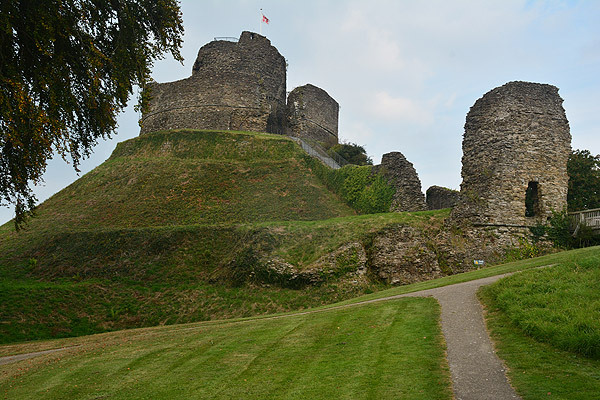 Launceston, Cornwall's ancient capital, is twenty minutes away (six miles) with its Norman castle and narrow streets. 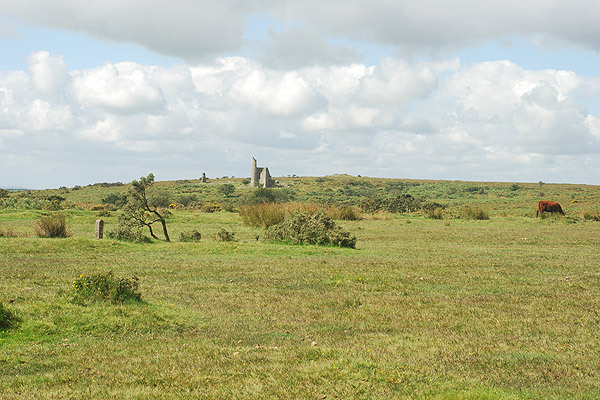 For walkers and nature lovers Dartmoor National Park and the Bodmin Moor and Tamar Valley Areas of Outstanding Natural Beauty are within easy reach with Exmoor National Park a little further away. The rugged north coast of Cornwall lies 45 minutes away with its picturesque fishing ports including Boscastle, Port Issac, and Padstow. There are numerous historic houses and gardens to visit including Lanhydrock, Cotehele and Pencarrow. Ancient places include Tintagel, regarded as being one of Britain's most spectacular historic sites and also well worth a visit is the 16th Century Pendennis Castle at Falmouth. 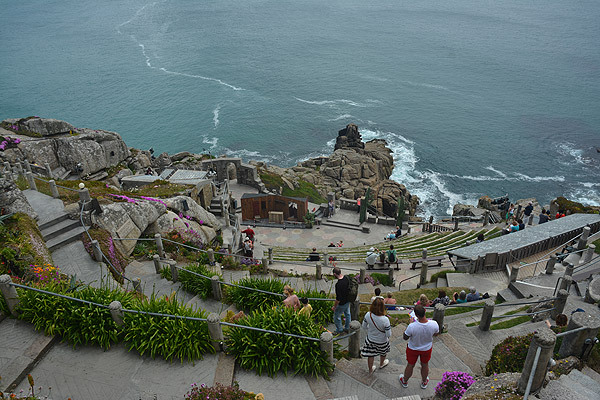 Two of Cornwall's best known tourist attractions, The Eden Project and the Lost Gardens of Heligan are within 45 minutes. A large reservoir, known as Roadford Lake, is only a few miles away and offers birdwatching, sailing, windsurfing, canoeing and trout fishing. A car is essential for exploring the area around us. The nearest train stations are Plymouth (30 miles away) and Exeter (40 miles). 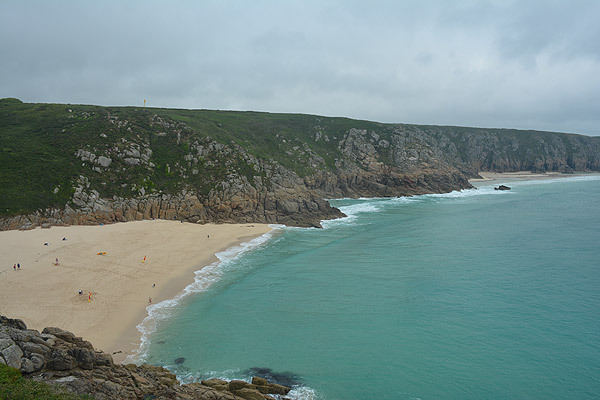 There are airports at Newquay and Exeter. For an additional payment we may be able to pick guests up from Exeter or Plymouth and drop you back at the end of your stay.